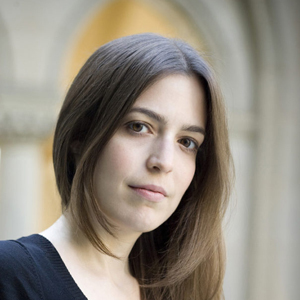 Northern Virginia native Sandra Beasley has authored three poetry collections: Count the Waves, I Was the Jukebox, and Theories of Falling. Her memoir, Don’t Kill the Birthday Girl: Tales from an Allergic Life, engages living with disability. 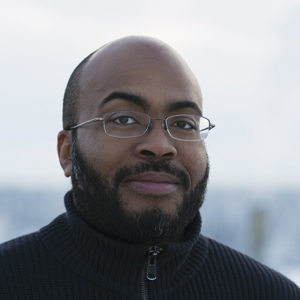 A Georgia native, poet Sean Hill is the author of Dangerous Goods, awarded the Minnesota Book Award in Poetry, and Blood Ties & Brown Liquor. He is a consulting editor at Broadsided Press and an assistant professor in the Creative Writing Program at UA-Fairbanks. Unfortunately Atsuro Riley will not be able to participate in this reading. Noted Southern scholar and author W. Ralph Eubanks will read from his favorite poems from Vinegar and Char as well as introduce and moderate the post-reading conversation. 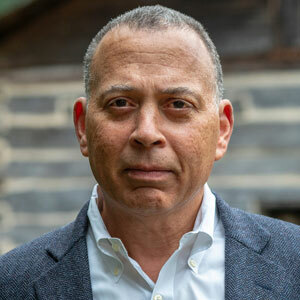 Eubanks is the author of Ever Is a Long Time: A Journey Into Mississippi's Dark Past, which Washington Post book critic Jonathan Yardley named as one of the best nonfiction books of 2003. Currently he is a visiting professor of English and Southern Studies at the University of Mississippi. In conjunction with the Folger exhibition and the institution-wide project Before 'Farm to Table': Early Modern Foodways and Cultures. carried their hardtack over their hearts. fry it in pig fat to make hellfire stew. Gnaw it raw and praise the juice. seeking the light in a half-thawed field? made useful. Otherwise, it’s just dust. Excerpt from “Flour is Firm” from Count the Waves by Sandra Beasley © 2015, published by W.W. Norton. Used with permission.